A terrific home improvement that tends to be popular with homeowners time and time again is creating a new kitchen look. Have you been pondering treating your kitchen to a facelift and wonder if your allotted budget will allow this idea to be transformed into reality? When doing the math to determine options and limitations as well, clients must take into consideration if they wish to reconstruct their entire kitchens with new layouts, appliances, cabinetry, and of course, tiles. Rearranging the blueprint of a kitchen can be very costly in and of itself; therefore, homeowners need to be certain sufficient financial resources are available for this endeavor. Exchanging old appliances and cabinetry with new products can range in price from relatively affordable to extravagant depending on the selections made. Replacing kitchen tiles with brand new, attractive ones is a fabulous way to give your kitchen a fresh, updated appearance and doesn’t have to break the bank, either. 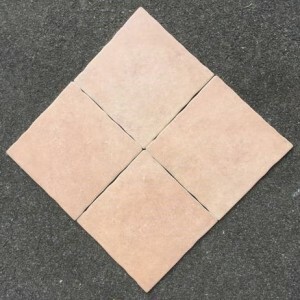 Solely changing the tiles can create a totally magnificent transformation and keep the costs to a minimum. 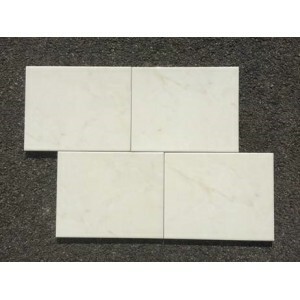 Upon deciding which tiles to purchase, it is important to keep in mind the overall atmosphere you are interested in producing that will go nicely with the décor of the kitchen as well as the size of the room. 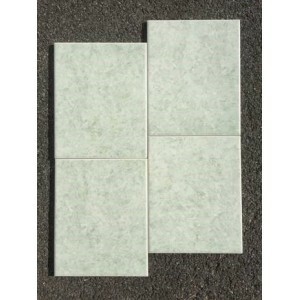 There are an abundance of tiles from which to choose and their price tags are as individual as they are. 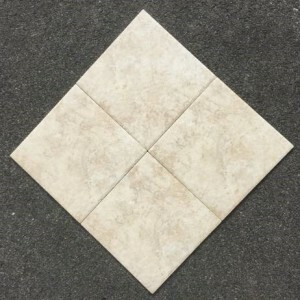 With so much variety, consumers are sure to discover the exact tiles that will work well for their needs and specifications in regard to styles and cost considerations. Finding the ideal manufacturer is made simple because of the great companies to work with. For clients who prefer contacting a wholesale distributor instead of a retail store, Happy Floors is a fantastic distributor. 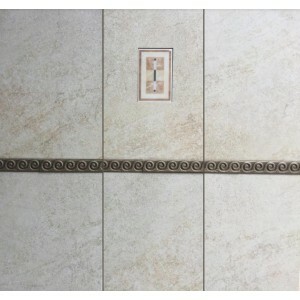 This respected provider produces an impressive assortment of tiles for its patrons due to the fact that it sells sought-after brands of tiles that match individual budgets. Ceramica Vallelunga is an outstanding brand name that clients consistently rely upon for amazing tiles when reconstructing lovely kitchens. 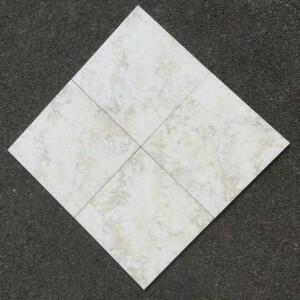 Serenissima Cerimiche is a company that provides gorgeous tiles in a wide gamut of styles and price tags and has the added perk its tiles fabricated in Italy. Crossville is yet another revered establishment with numerous environmentally conscious products. 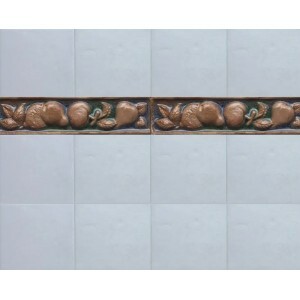 It remains a favorite amongst clientele as it has wonderfully alluring kitchen tiles from which to finalize selections. 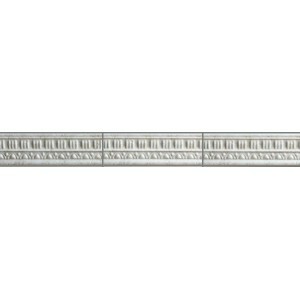 American Olean makes an optimum choice for tiling needs since this business is proud to offer a gigantic variety in an array of prices. 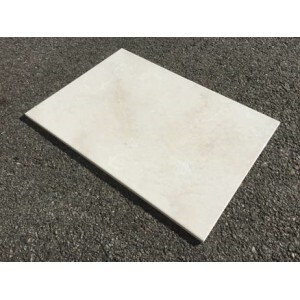 Novabell is a highly trusted manufacturer of kitchen tiles that draws homeowners in time and time again due to its all-around quality and accommodation of costs. 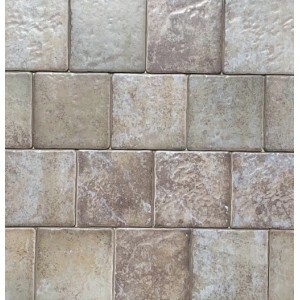 Stunning tiles that respect your budget make all the difference in creating your custom kitchen!